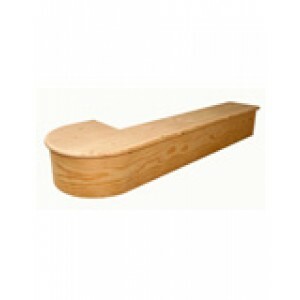 Bullnose and Curtail (D-end) steps. Full features steps with treads and curved risers to make stair building easy. 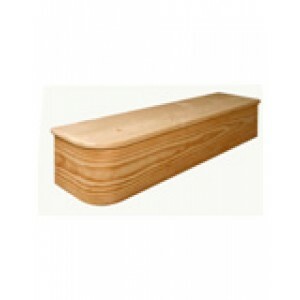 These whole steps are available in a choice of different timbers with right-hand and left-hand options. Treads are produced in standard sizes and are designed to be cut to suit individual requirements on site. 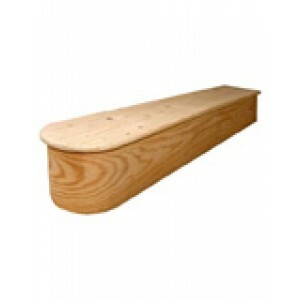 Whitewood steps have whitewood treads with plywood risers. Our timber stair parts are produced in a range of different styles that you can combine or mix and match to create your own unique design. Current styles of newel and spindle include the simple designs of blank, stop ovolo, and stop chamfer spindles; highly decorative twist and traditional spindles; and the popular Oxford, Georgian, and provincial spindles.